1425 Center St Shelton, WA. 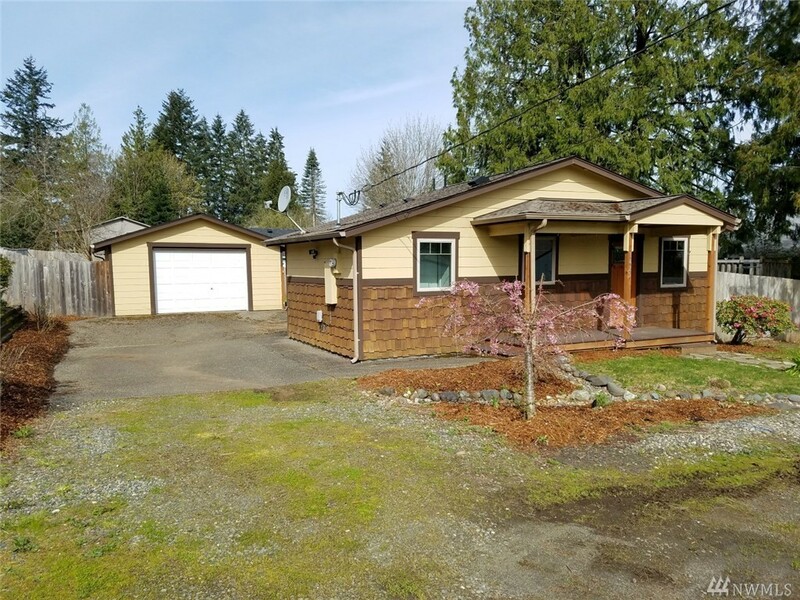 | MLS# 1107509 | Shelton Washington Homes and land for Sale. Property Search in Shelton WA. Including areas surrounding Shelton, such as Union, Grapeview and Hoodsport. 3 bedroom 1 bathroom home with detached 1 car garage and large fenced rear yard. This is a Fannie Mae Homepath property.